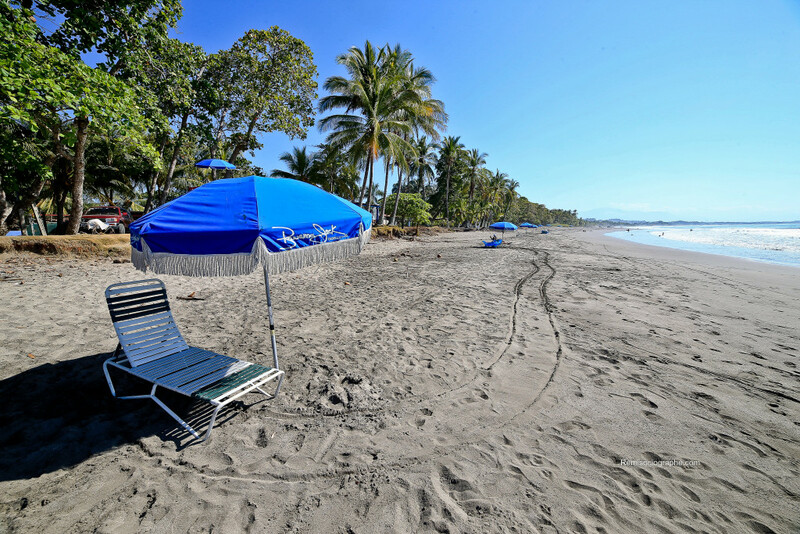 On the beach in Esterillos Oeste, between Jaco and Manuel Antonio. 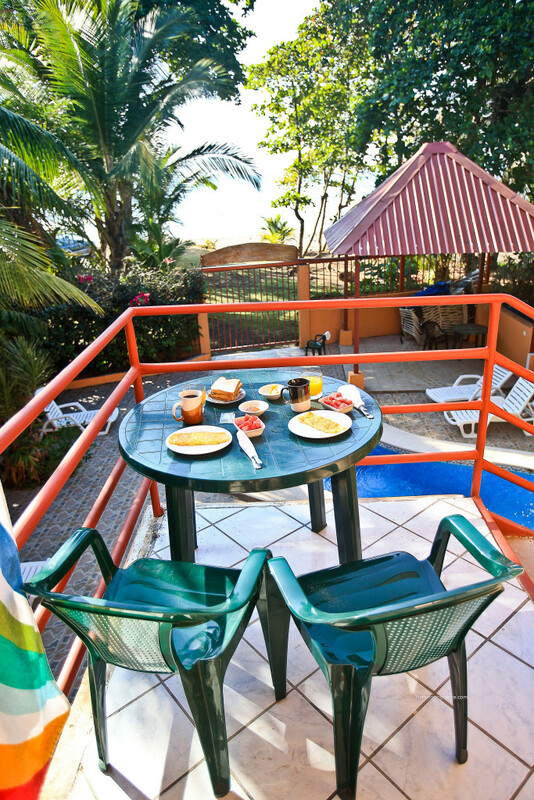 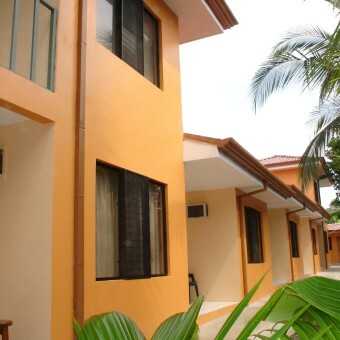 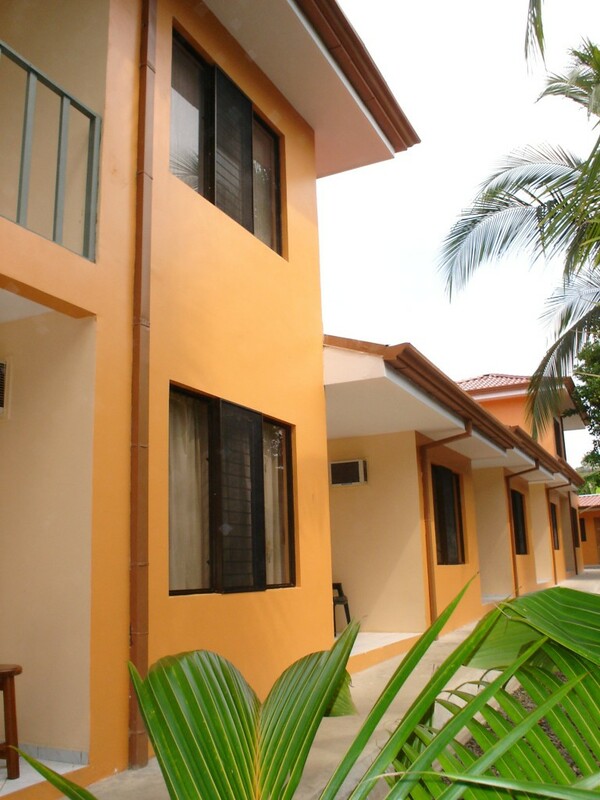 The Hotel has seven apartments facing a wonderful garden and a swimming pool. 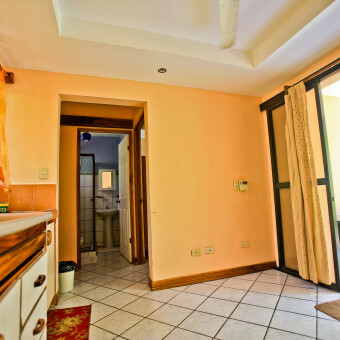 Each apartment is smartly furnished and has a bedroom with double bed and a living room with a sofa-bed , a patio/deck, terrazzo-balcony, bathroom with hot water shower, air conditioning, fan, kitchen, fridge, TV. 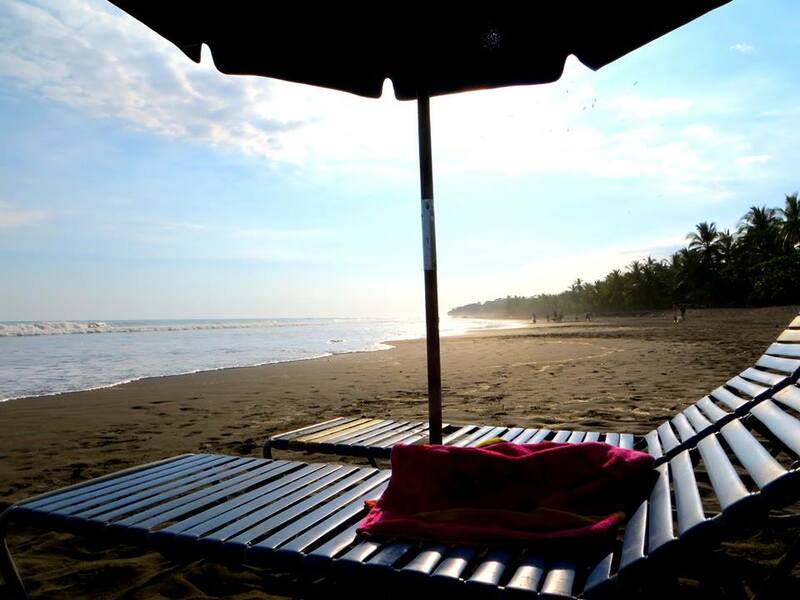 The Hotel La Dolce Vita is in first line on the beautiful beach of Esterillos Oeste, where you can surf, and a few steps from the center of the city. 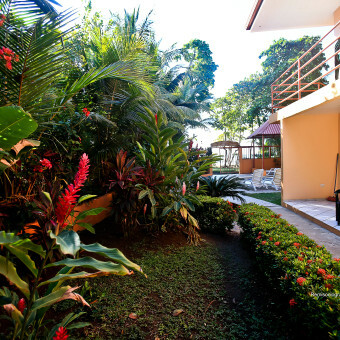 The rooms, designed in an exotic style that perfectly fit the natural environment, are spacious and feature a comfortable sitting area and a walk out balcony, surrounded by lush tropical garden. 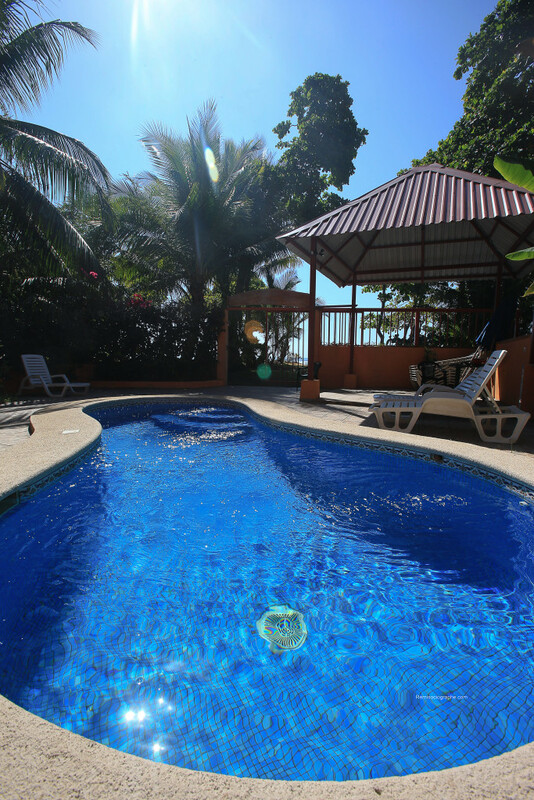 Placed just in front of the ocean, the swimming pool is a cool and relaxing oasis surrounded by an area furnished with comfortable chaises longue offering breathtaking view of the ocean. 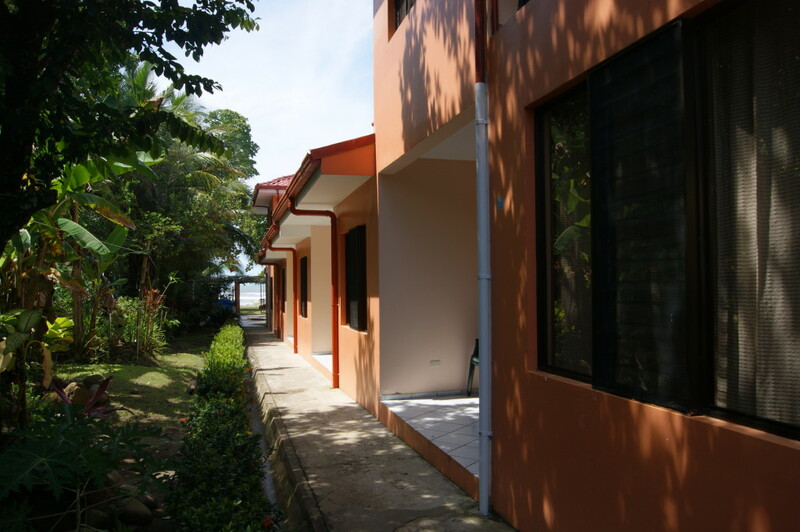 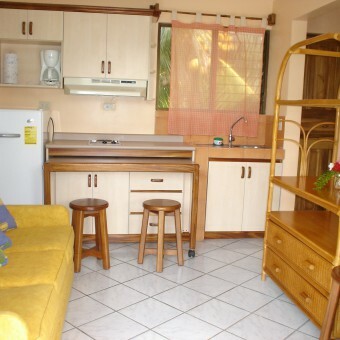 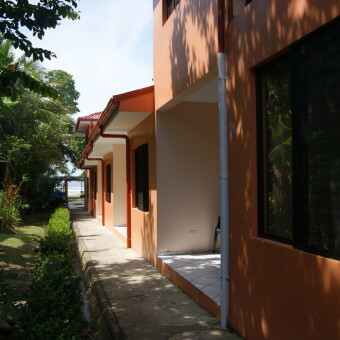 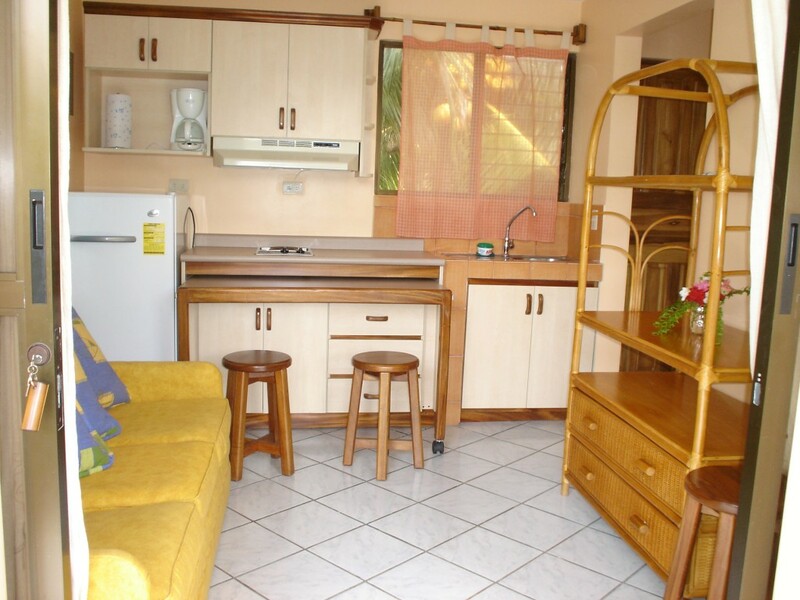 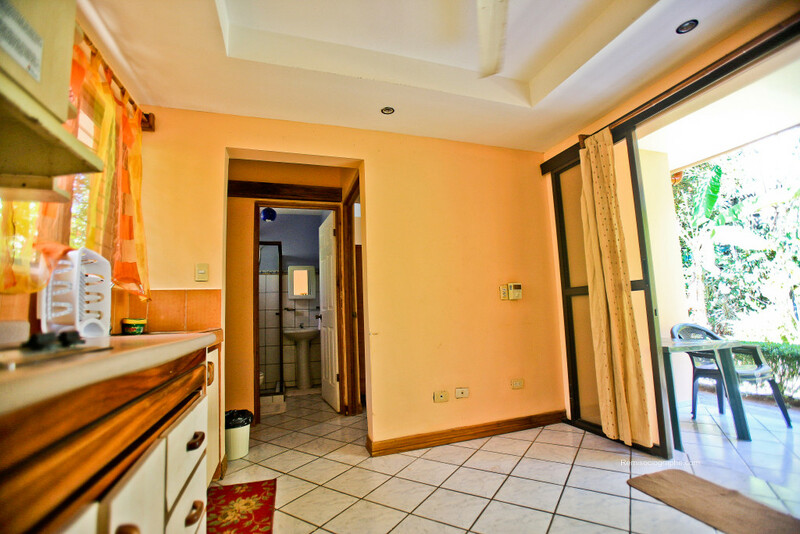 Each apartment has a bed room with confortable double bed, private bath room with hot-water shower and a dinette with kitchen complete of fully equipped stove, fridge, coffee maker, sofa-bed, air conditioning, Ceiling fan. 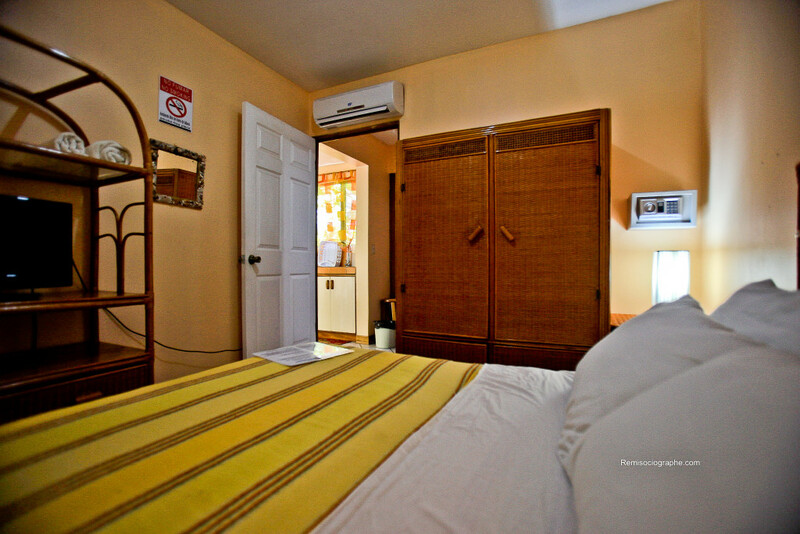 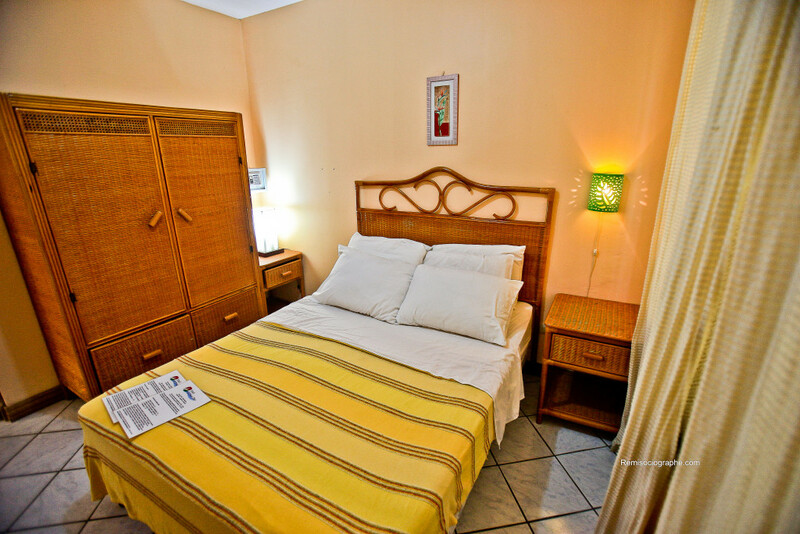 Free-internet Wifi, Televisions come with satellite channels and all the rooms have a patio in front of the garden equipped with table and chairs to relax, as well as a back patio for service. 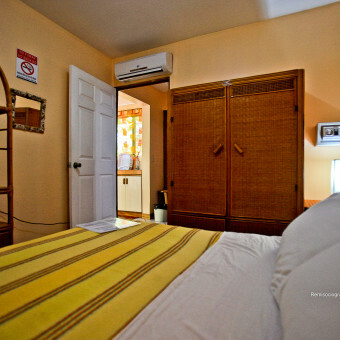 A complimentary continental breakfast is served each morning and the hotel offers also: dry cleaning/laundry services, onsite free parking, concierge desk, free luggage storage. 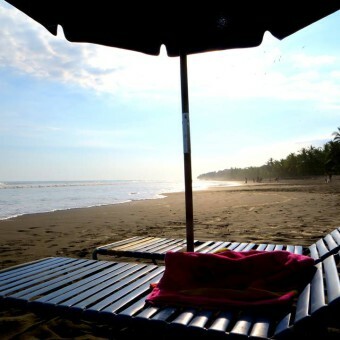 In Esterillos Oeste, near Jaco, you can get the Best fish tacos ever, strong drinks and friendly American staff is just a couple of steps from La Dolce Vita as well as four good and cheap restaurants, a surfboard rental shop and two supermarkets. 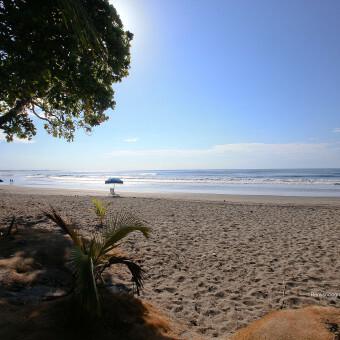 Our hotel, just on the beach of Esterillos Oeste, is onlyt ten minutes south from the famous Playa Hermosa Beach, where the 2009 ISA World Games of Surf were held, and near many other famous beaches, such as Esterillos Centro and Este, Bejuco going south. 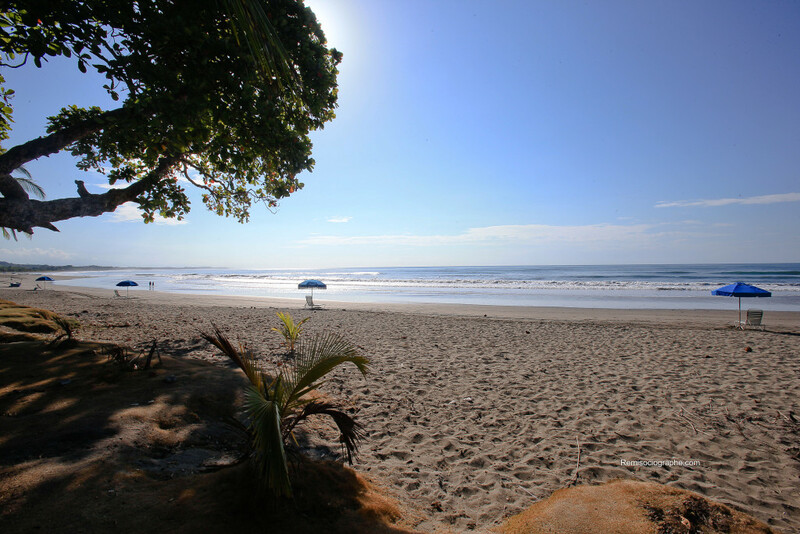 To the north we are near Jaco beach, La Isla, Escondido, Coralillos, Puerto Caldera, and Boca Barranca. 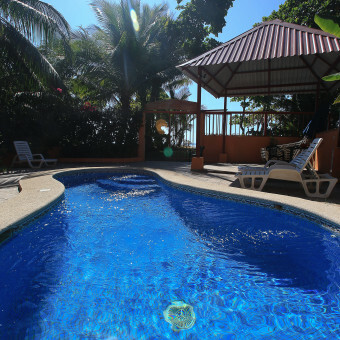 Casino, trendy restaurants, Discos, shopping and Jaco nightlife are just twenty minutes away from the peace of Esterillos Oeste. 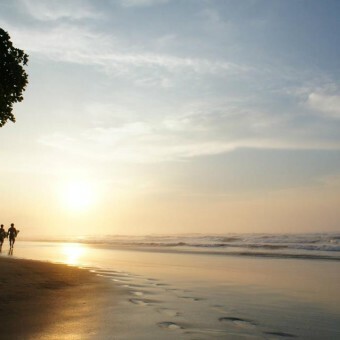 In fact, Jaco, is the largest town near Esterillos Oeste and famous for its night life and the wide range of restaurants, stores, amenities, casinos. 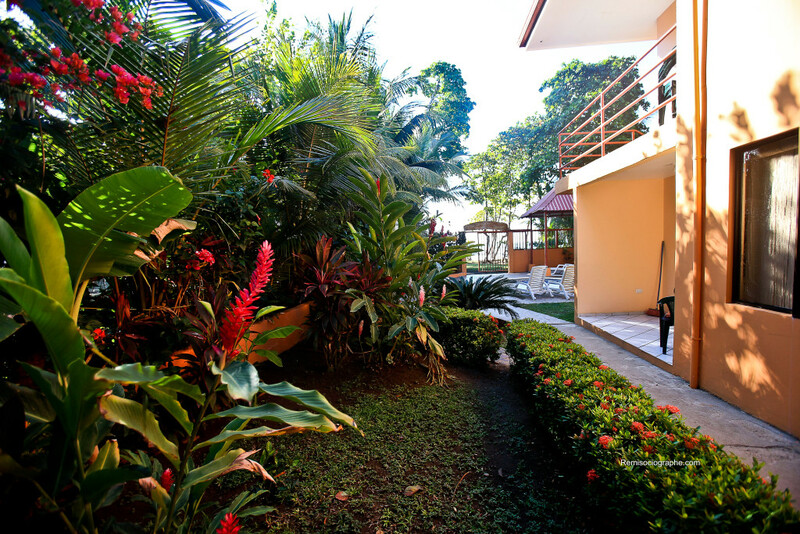 La Dolce Vita hotel is the right accommodation to stay and relax after a day on the beach, trekking, biking or a night in Jaco. 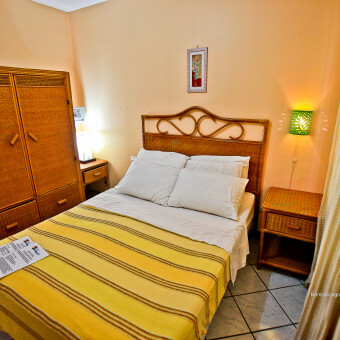 Thanks to its location, La Dolce Vita hotel is an easy base for exploring the Central Pacifico coast and beaches. 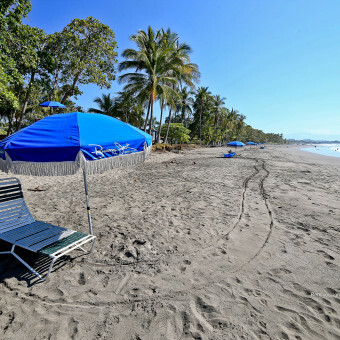 Esterillos Oeste is only 40 minutes by bus (one bus every hour) or car, north from the famous Manuel Antonio National Park as well as, south, from Carara National Park; a a gorgeous 10,000 acre reserve , with an incredible amount of bio-diversity. 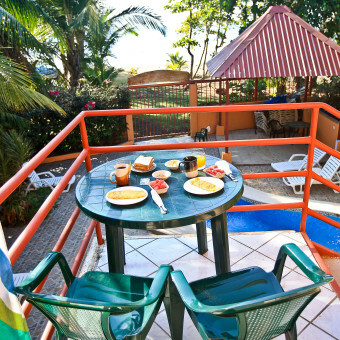 Surfing, swimming, canoeing, horse riding, biking/hiking are on site. 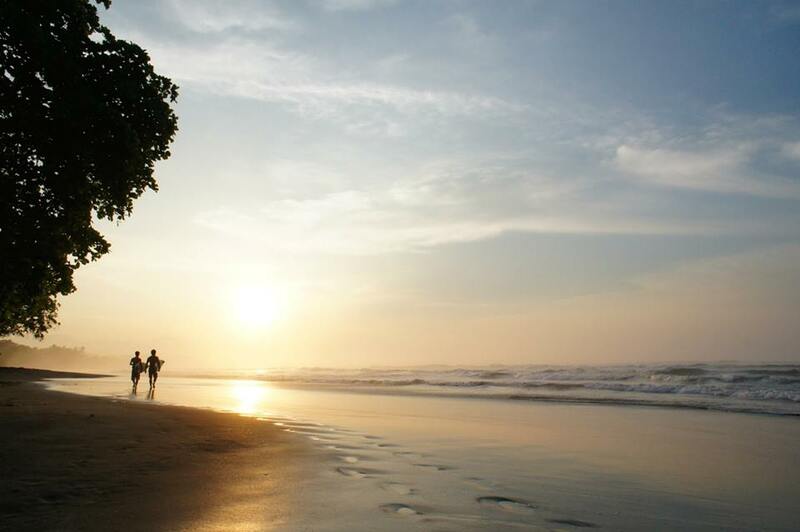 Adventure, eco-tours, Canopy, fishing, golf, rafting, parasailing, diving, skydiving and Helicopter are nearby.